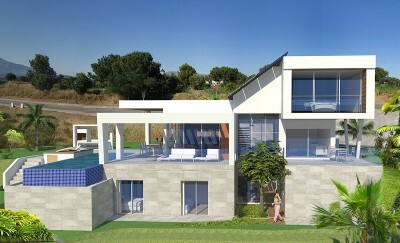 Mijas Costa New Developments cover the area from the east of Marbella right the way along to Fuengirola and inland the La Cala Golf Resort and to Mijas village itself. 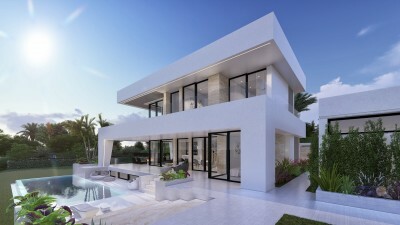 If you are interested in new developmeents in Mijas Costa we will be more than happy to help guide you through all the options and to find the one which is perfect for you. 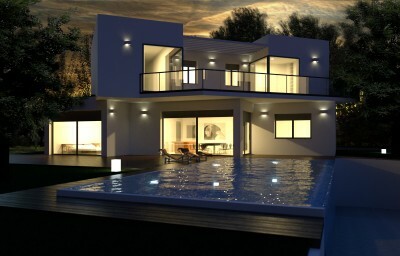 Exclusive development of new build villas in La Cala Golf.